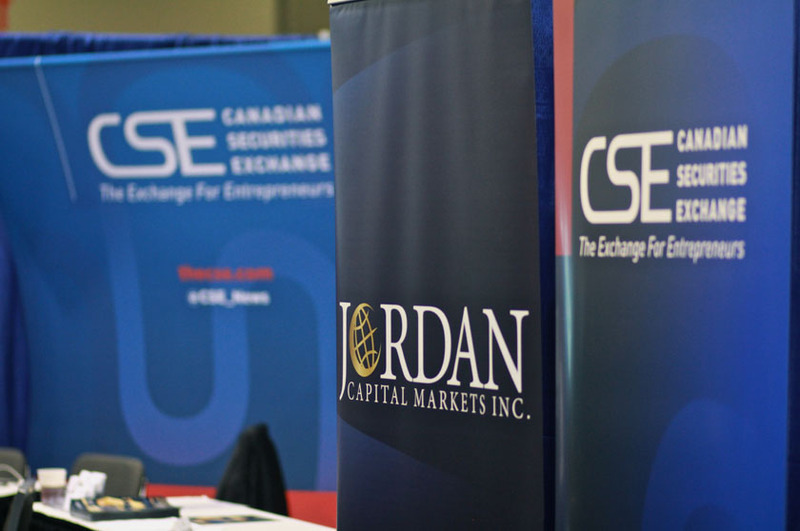 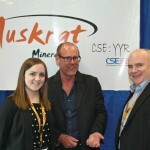 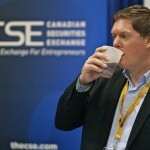 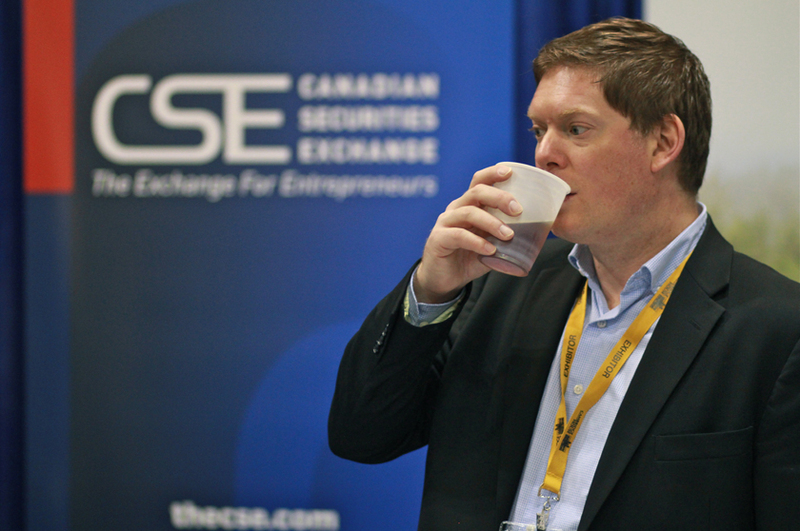 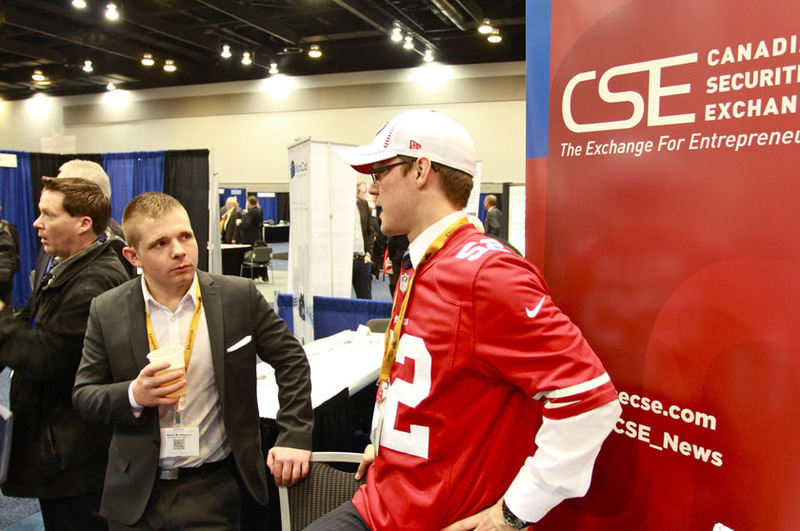 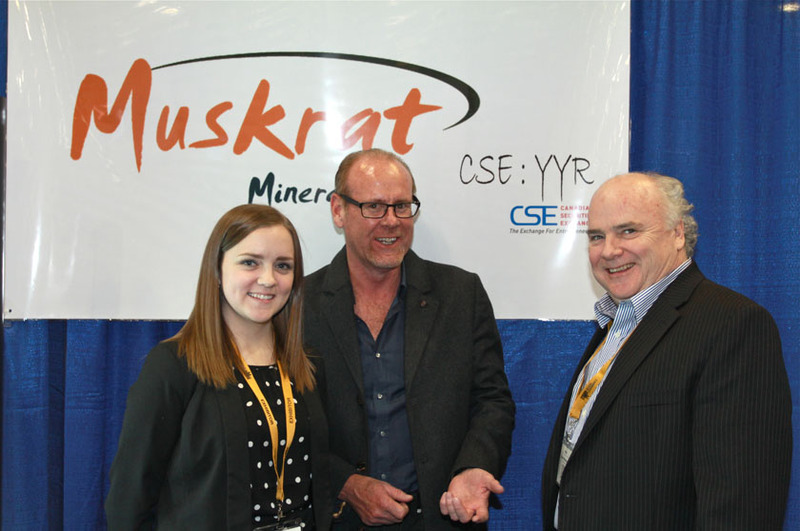 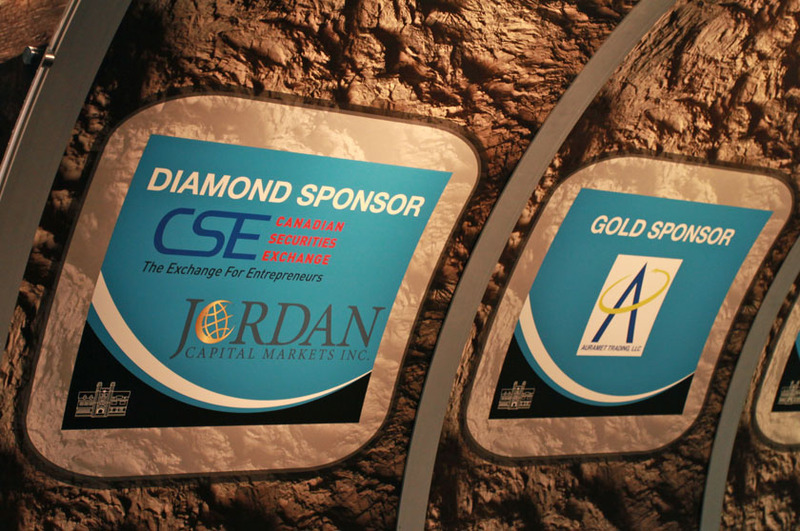 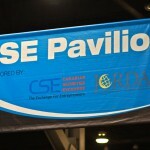 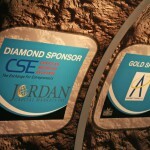 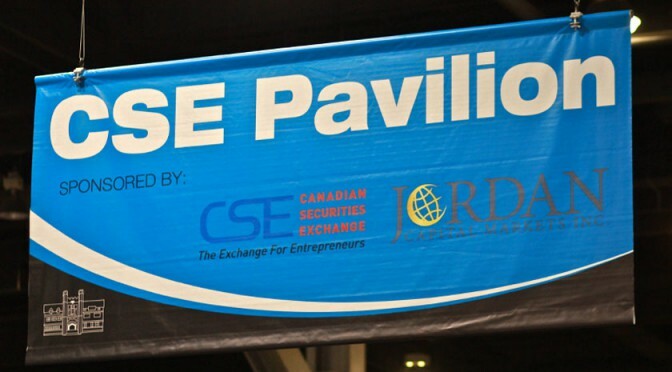 Thank you to Jordan Capital Markets, Muskrat Minerals (CSE:YYR), MicroCoal Technologies (CSE:MTI), Winrock Resources (CSE:WR), and Pasinex Resources (CSE:PSE) for making the CSE Pavilion the place to be(!) 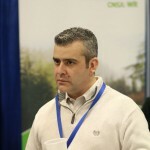 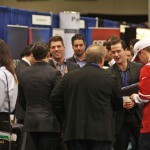 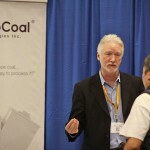 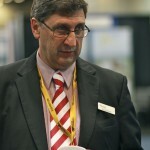 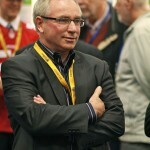 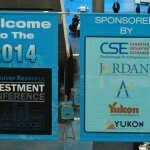 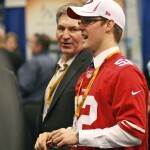 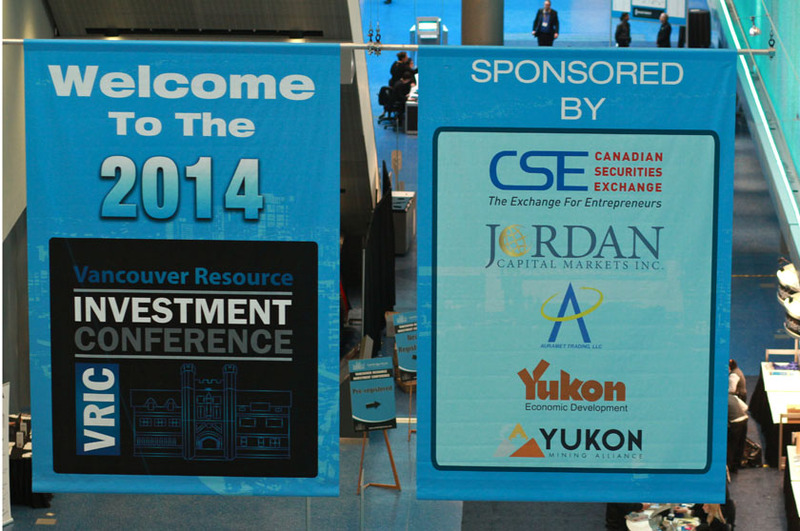 at the Vancouver Resource Investment Conference! 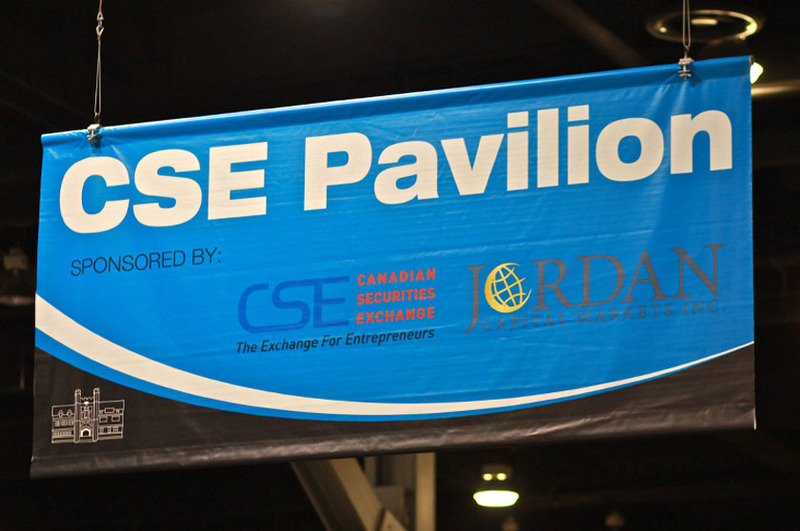 Also a big thank you to Cambridge House for hosting an amazing show! 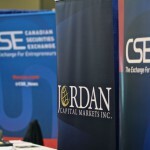 Jordan Capital brought some friends to help liven up the Pavilion! 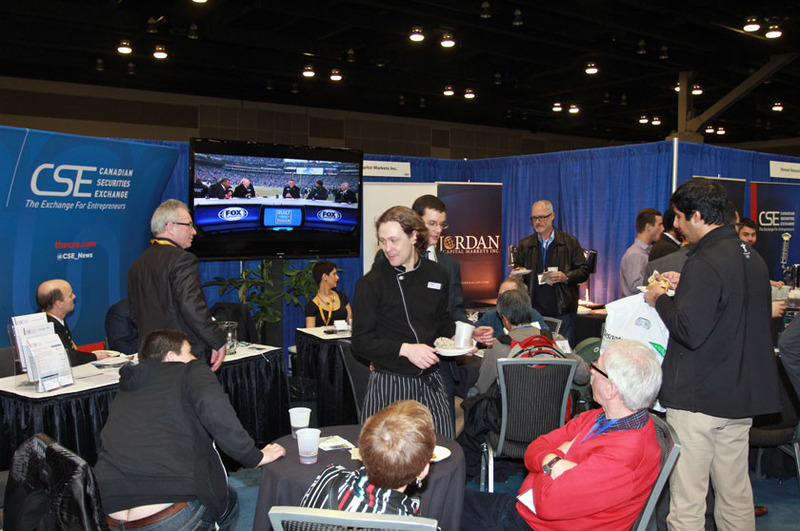 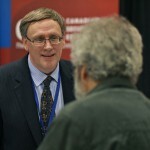 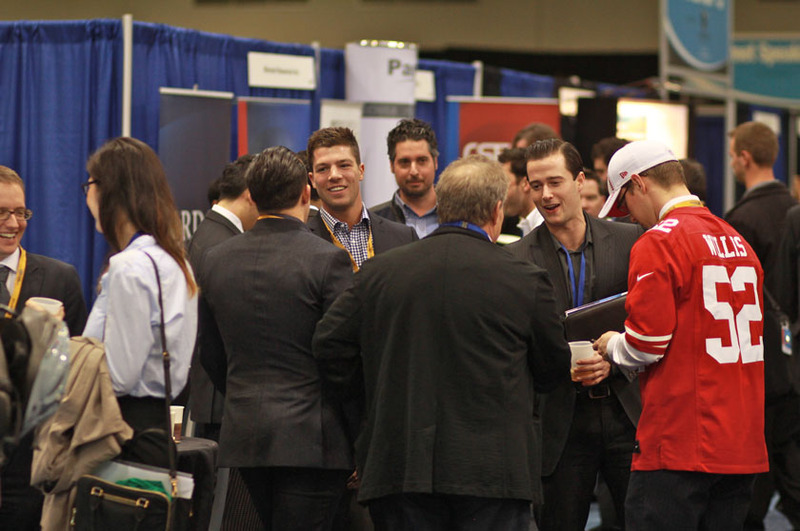 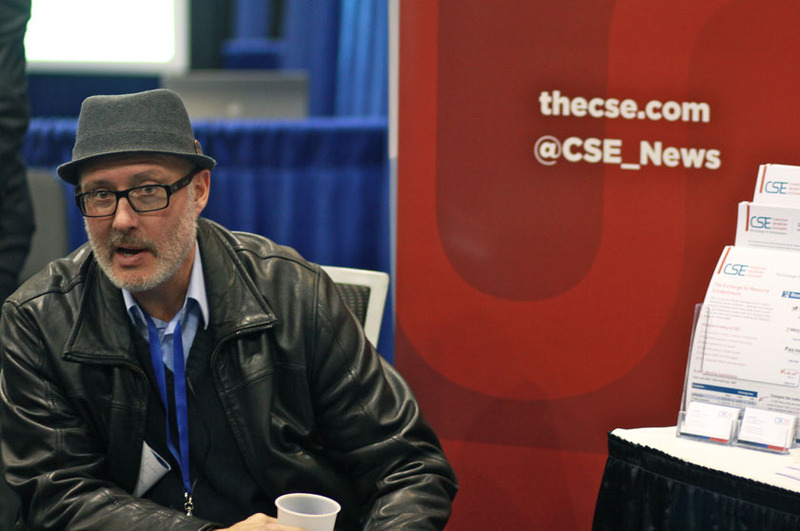 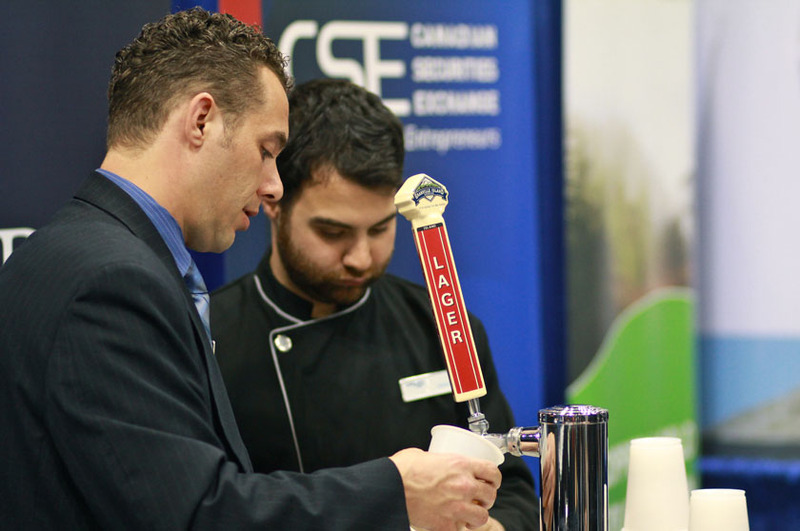 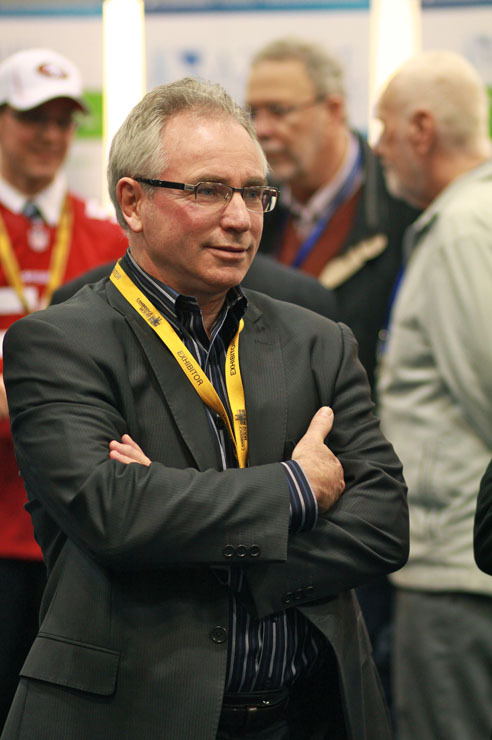 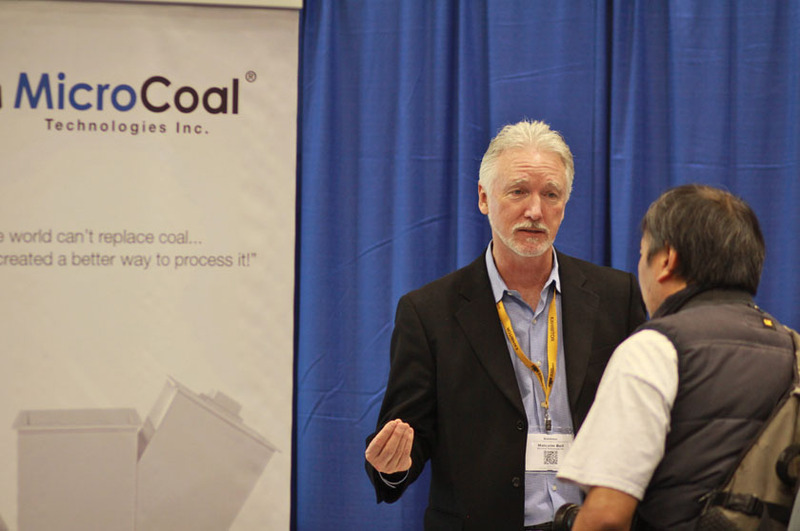 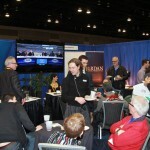 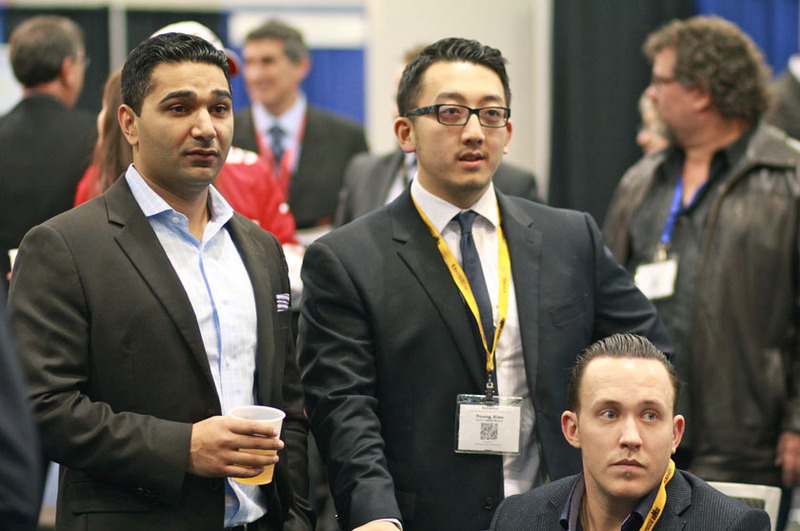 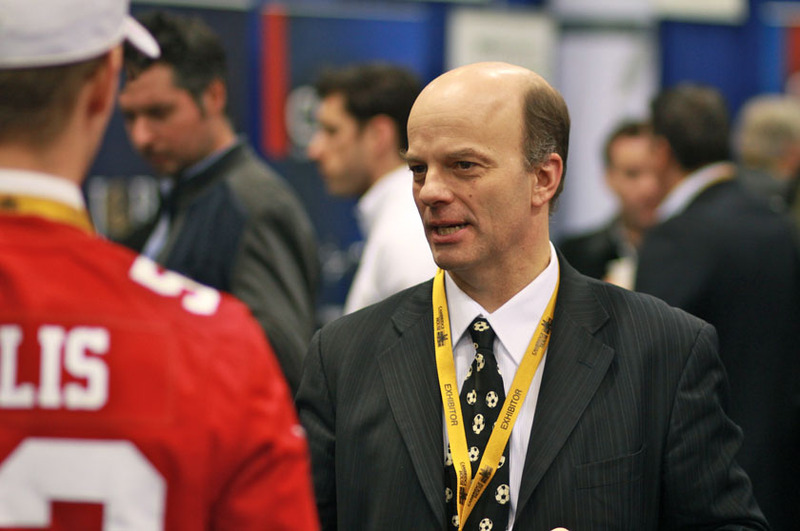 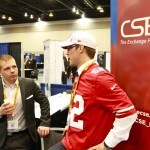 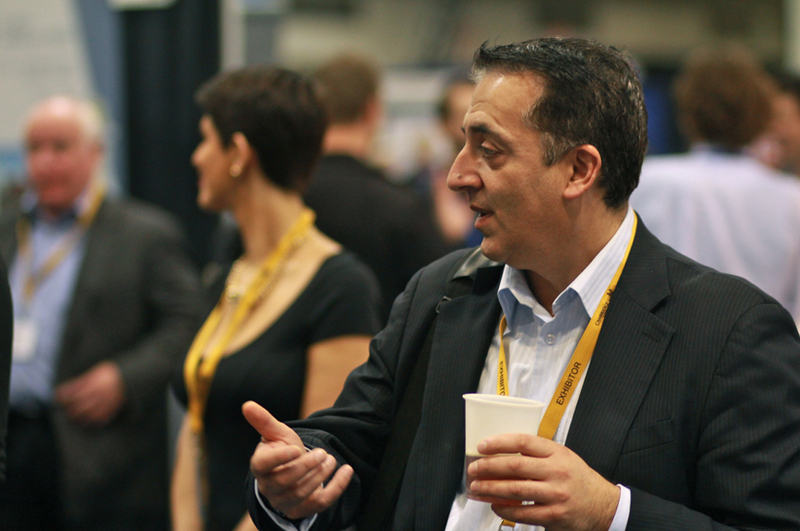 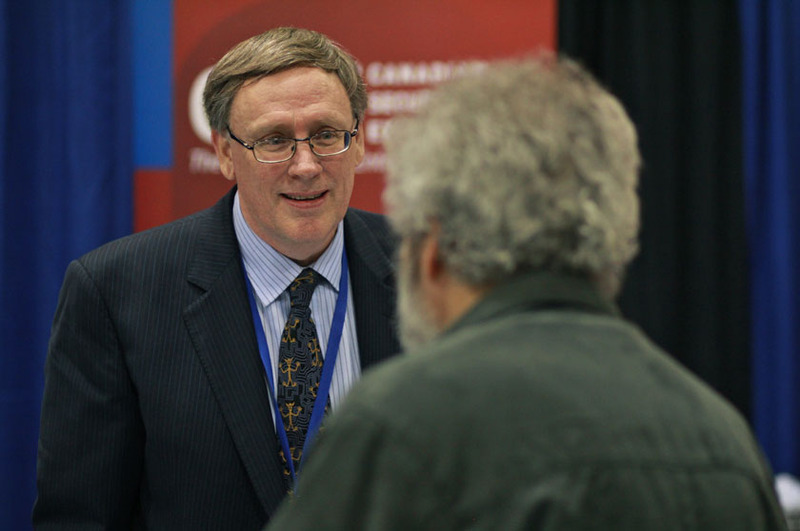 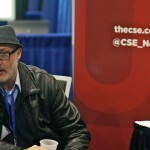 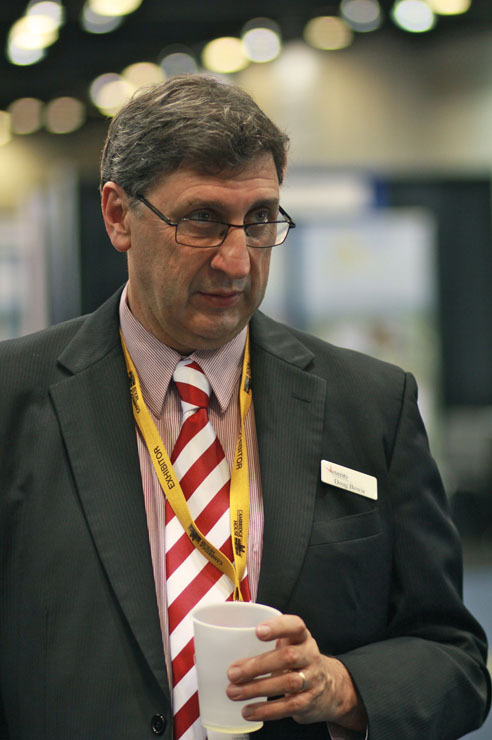 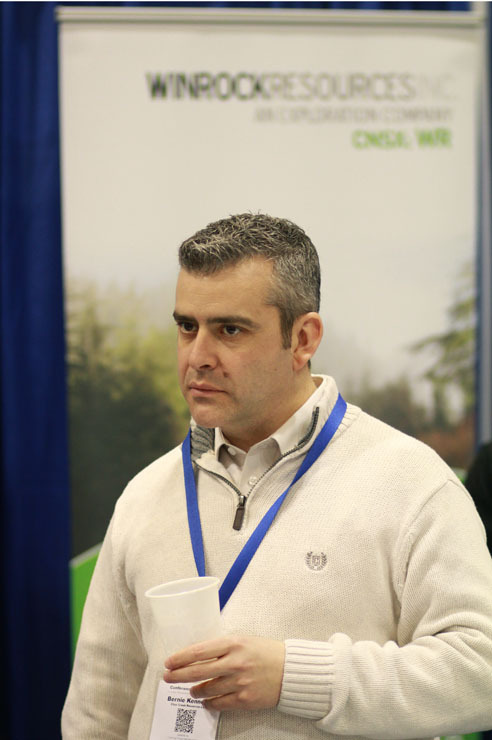 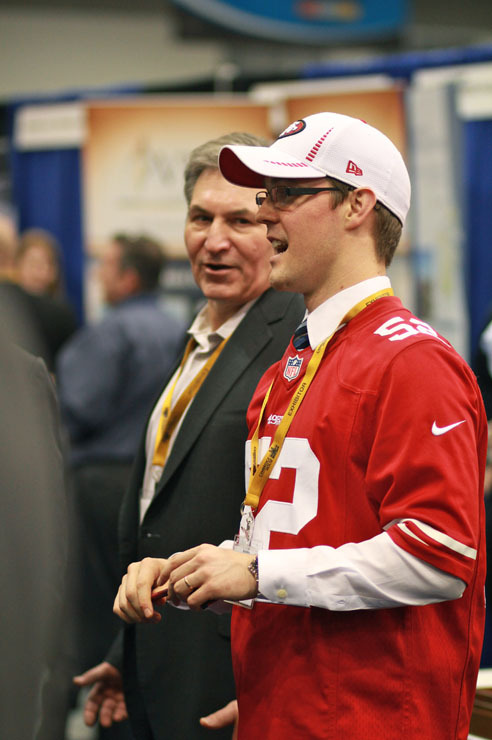 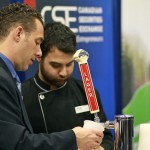 The CSE Pavilion was the place to be at VRIC14!